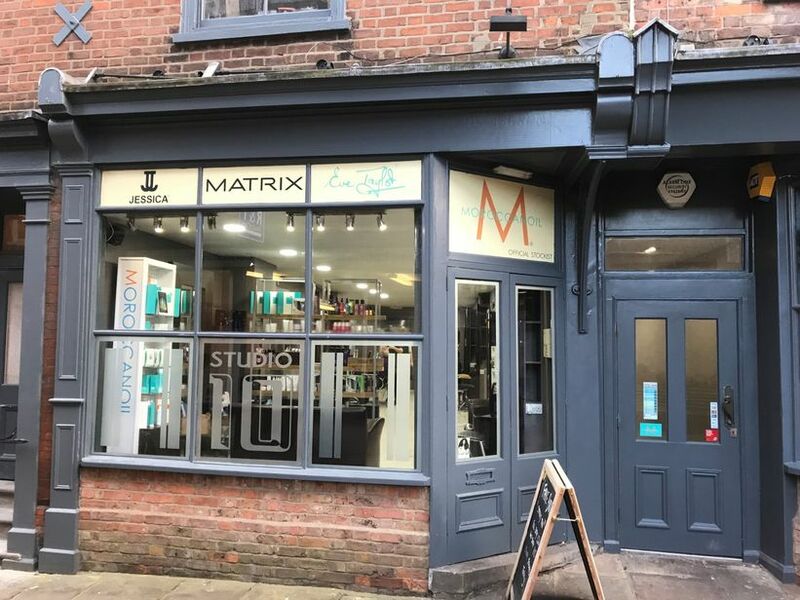 Studio 10 is a first class hair and beauty salon based in Boston, Lincolnshire. Opening our doors over seven years ago, we have established a solid reputation throughout the area as the salon to visit for impeccable service and creative cuts. Our salon is beautifully modern, on-trend and centrally located for your convenience. Situated in a charming lane, close to the town centre with nearby parking, we are easily accessible for residents and visitors travelling from further afield. At Studio 10, we are privileged to have some of the leading hairdressers in Boston on our team. We have Matrix trained colour technicians, Racoon qualified hair extension technicians and fully qualified stylists ready to transform your look. Alongside our fantastic hairdressers, we also have qualified beauty therapist to take care of all of your beauty needs. Rejuvenate after a stressful week in our blissful beauty salon in Lincolnshire or prepare yourself for a special occasion.